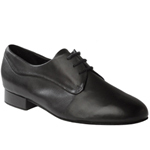 The Ray Rose Men’s Ballroom Dancing Shoes use the highest of quality materials. 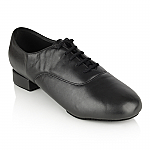 Through Research & Development we have found that there are limited styles that offer comfort, support & durability. 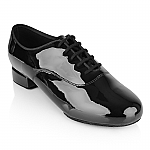 We continually fine tune the materials & technique’s we use to make our Male Ballroom Dancing Shoes. 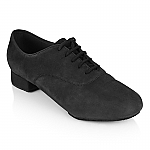 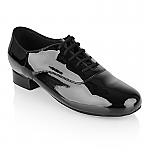 Our range of Men’s Ballroom Dance Shoes is also commonly worn by Grooms, Debutante & Rock & Roll Dancers. 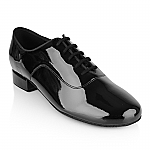 Please browse through our range of Men’s Ballroom Dance Shoes online and if you have any queries please feel free to contact us for a consultation. 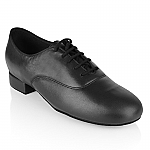 - Most male Ballroom Dancers choose the 330 Sandstorm as it offers the most contact patch to the floor and comes in various fittings and material choices.